Innovative mobile connectivity technology with Vespa & Aprilia to empower you to operate and control features of your scooters at a click. 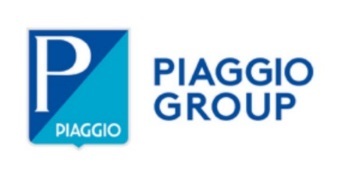 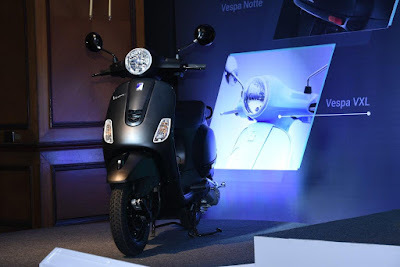 Piaggio India today launched the new Aprilia SR150 Race, Aprilia SR150 Facelift, Limited edition Carbon SR 150, Vespa facelift and innovative connectivity for Vespa and Aprilia range. 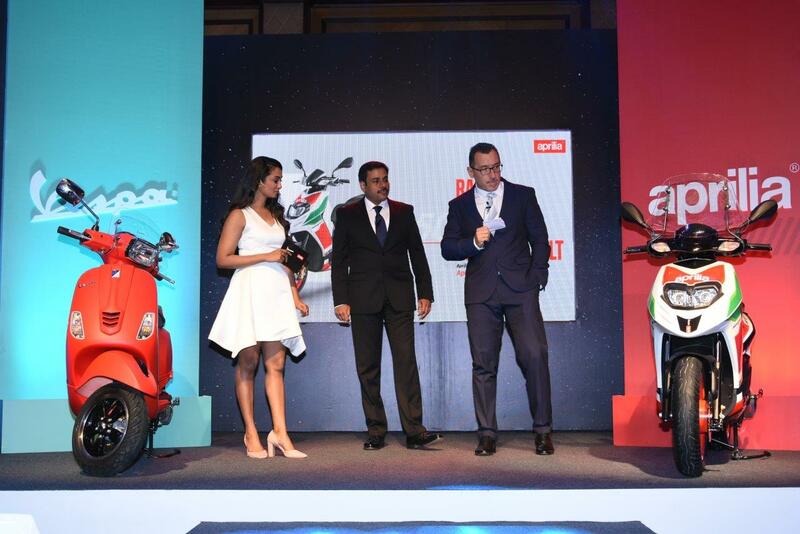 The new Aprilia SR 150 Race is inspired from flagship superbike RS-GP, specially designed for MotoGP. 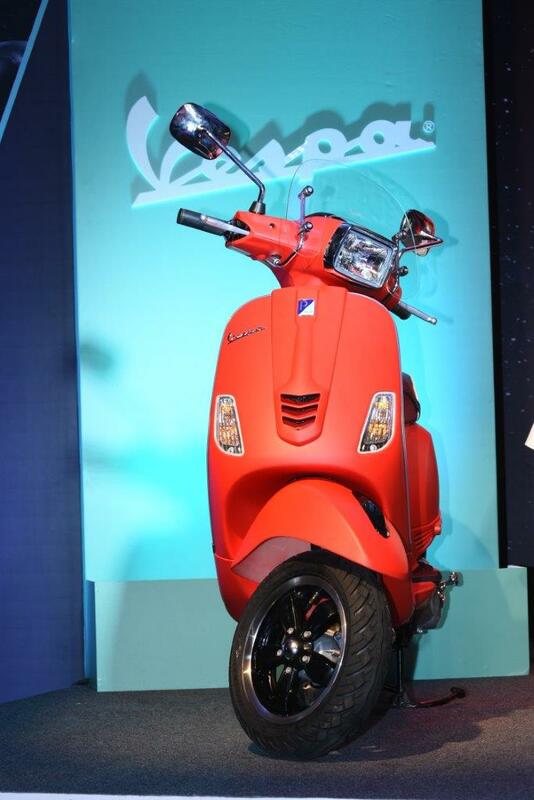 It brings in a fresher look in line with the RS-GP theme, the scooter sports a white base with red and green body graphics along with red 14 inch alloys - first of its kind in the category, adjustable suspension, 220mm disk brake, golden caliper, digital console and tall wind screen, with specially designed race theme helmet and factory fitted mobile connectivity feature. The SR 150 Race has a 150cc - 3 valve engine, map sensor technology and is also equipped with enhanced CVT gearbox delivering an exceptional riding experience that reflects the true characters of brand Aprilia in SR range. 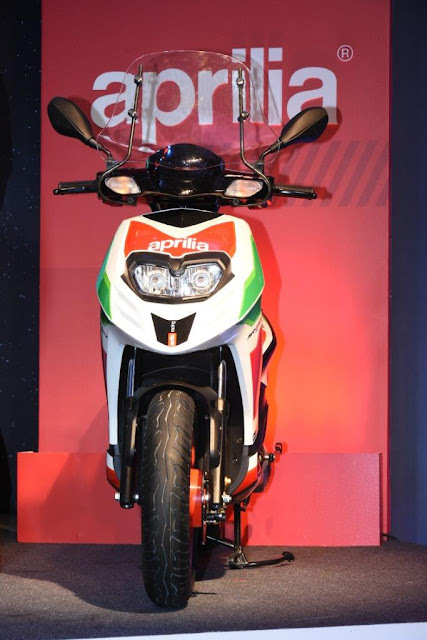 New Aprilia SR 150 Race facelift is available at all Vespa and Aprilia showrooms at an ex-showroom price of Rs.80,211 (ex-showroom Pune).